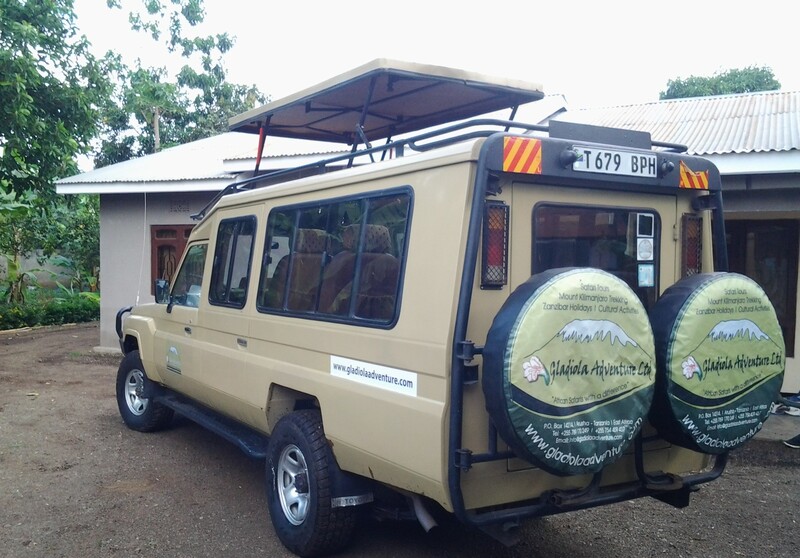 Car Rental, Toyota Land Cruiser (6-pax) - Gladiola Adventure | We are a full-service inbound tour operator offering safari and car and camp hire/rental services in Arusha Tanzania. 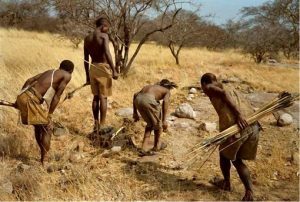 For 170 USD/day plus drive/ guide 40 USD/Day. 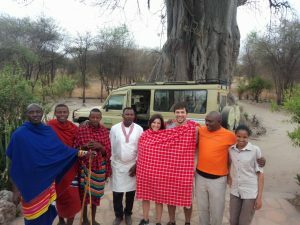 Connect with the more care free version of yourself and give room for well-informed safari adventure in Tanzania. 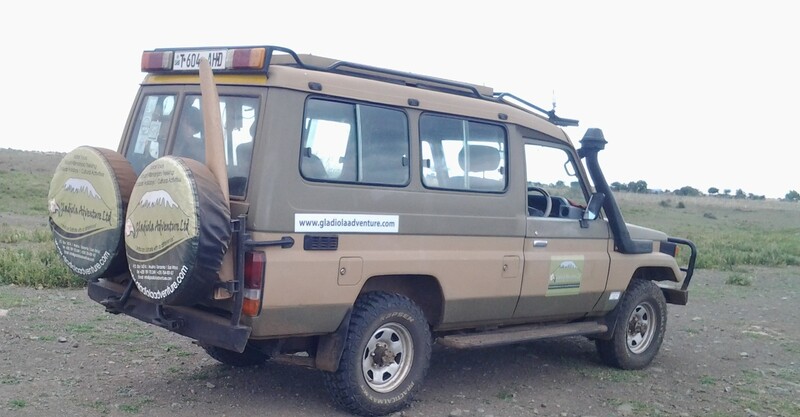 Rent a fully equipped Toyota Extended Land Cruiser (6 people) with camping gear option and take a guided safaris into some of Tanzania’s most safari prolific game reserves and wildernesses. This vehicle is suitable for up to 7 people with camping gear and a reasonable amount of luggage. The additional US$ 40 does not pay your drivers’ entrance fee. 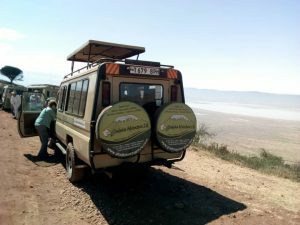 This can be included on the given budget per itinerary with a driver/guide option. Clients are advice to make sure they make a proper time and distance estimations so as to avoid driving during the night ( after 6 pm). You will receive the vehicle with fuel full tank on your fist day and return full tank on your last day of the trip at your drop off point.